Uprising duo from Brand New Music Entertainment, MXM, will be holding their first fan-meeting in Singapore on the 4th May 2018. The boys, Young Min and Dong Hyun participated in Produce 101 Season 2, and has raised attention among K-Pop Hallyu Fans around the world, leading to an uprising popularity. The duo officially debuted on 6th September 2017 with 'Unmix'. They did their part in producing the tracks by integrating their unique traits in it. Despite the anticipation from fans, they definitely made it more exciting. 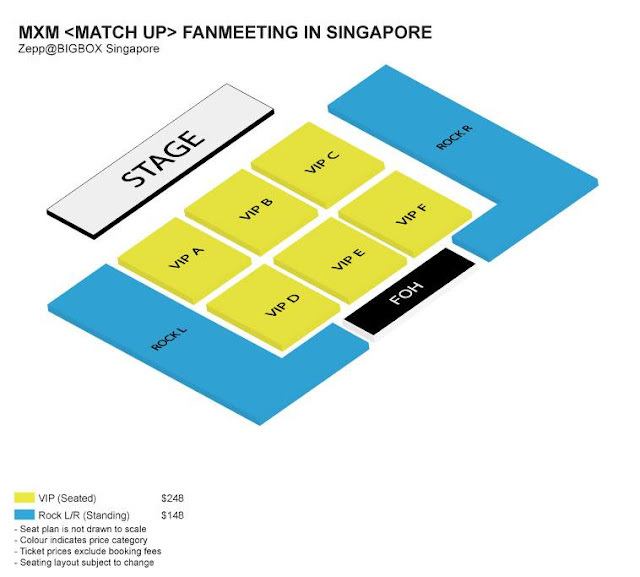 Fans who purchase VIP or Rock Zone tickets will have these appealing benefits! 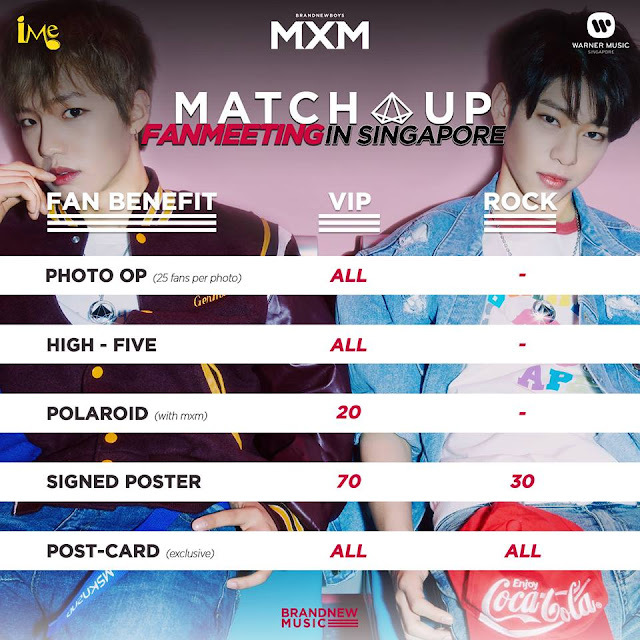 While you prepare your hearts to see the boys, watch their greeting video to Singapore fans on IME Singapore's Facebook. This article is brought to you by IME Singapore and GOkpop.